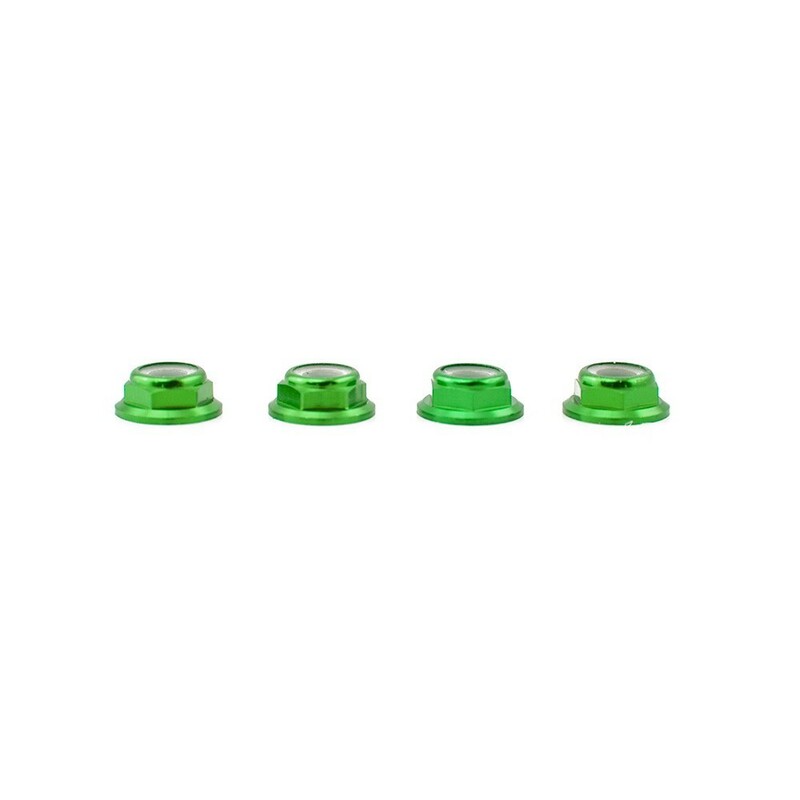 The Lumenier M5 green aluminum low profile locking nuts are supplied as a set of 4 CW, they have a 5mm coarse 0.8 thread pitch. The set of 4 low profile anodized aluminum flange lock nuts are for use with motors that have a CW thread. These nuts enable the locking nylon insert to hold the thread even on motors with a short prop adapter. 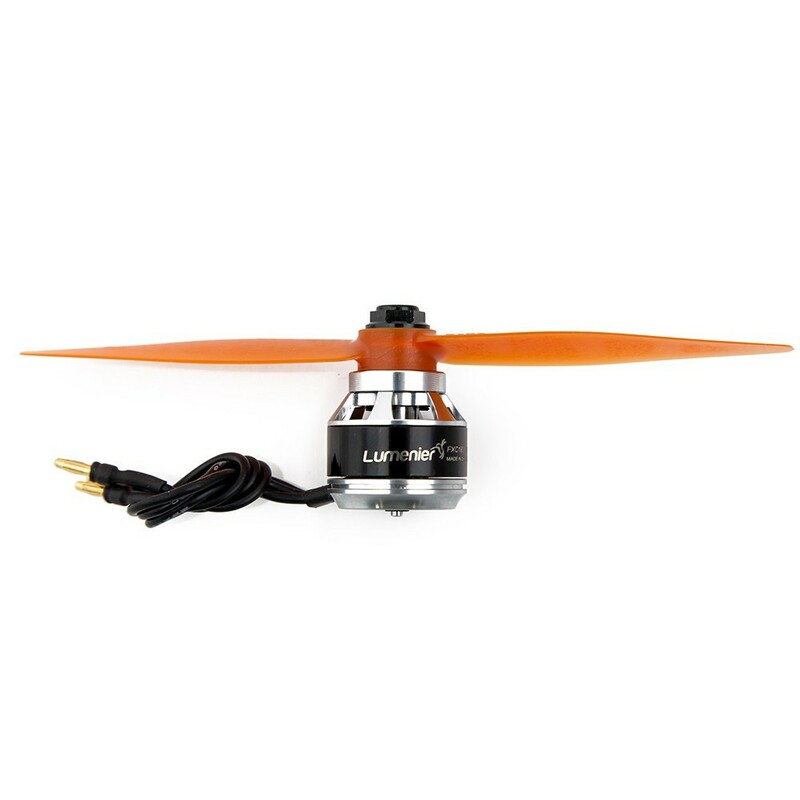 The ultra light aluminum flange lock nuts are very low profile, this makes them perfect for use with fpv race quadcopters and the mini motors that don't have a tall prop adapter or thread. This ensures the nylon lock inside the nut can engage even on short adapters. 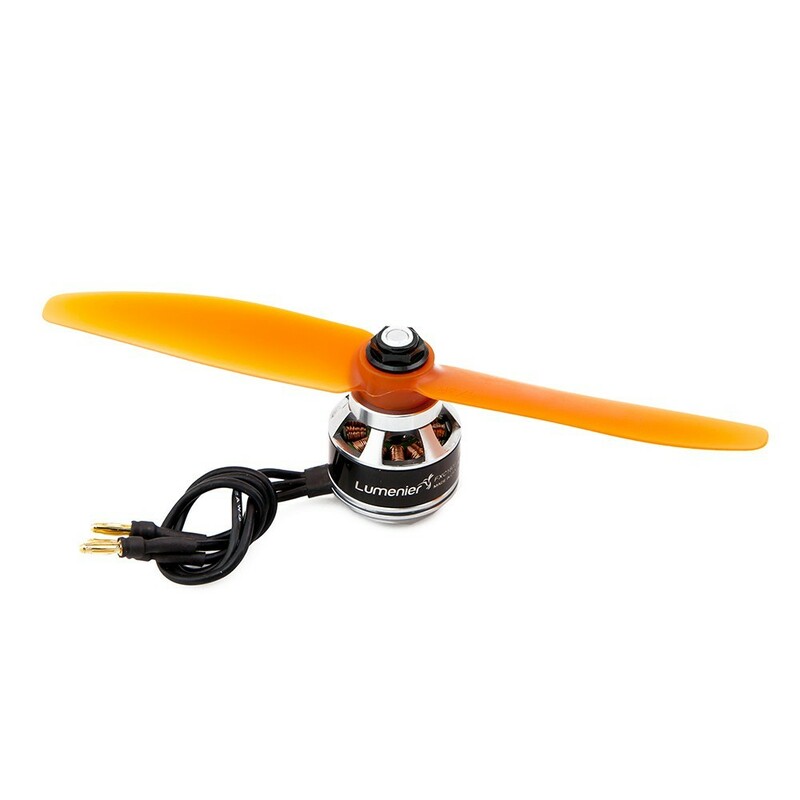 Use these to customise your airframe and secure your props with confidence.